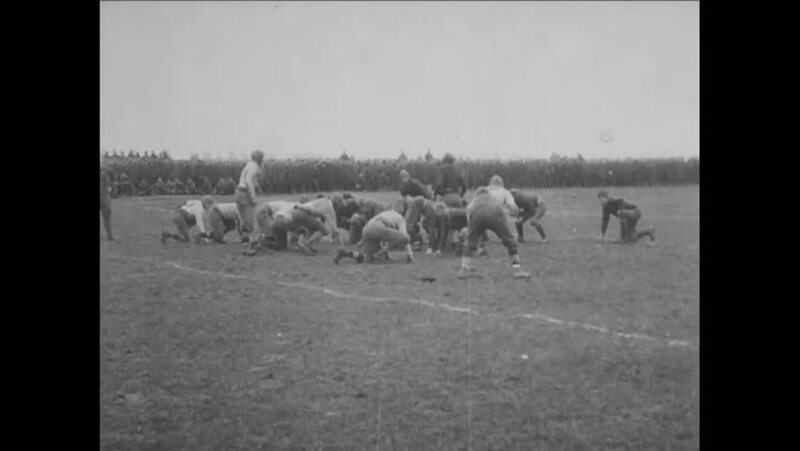 CIRCA 1919 - US Army officers watch soldiers play football. hd01:53CIRCA 1919 - 6th Division troops put on a machine gun demonstration. hd00:59CIRCA 1910s - Allied expeditionary forces in Serbia train performing acrobatics on horseback and have a cigarette break during the Russian Civil War. hd00:44CIRCA 1918 - Mules carry water to artillerymen in France during World War 1.
hd01:12CIRCA 1916 - Mexican refugees - men, women, and children - are huddled in a sandy area. 4k00:16MONTANA 1939: men on horses herding the cattle throughout the field.